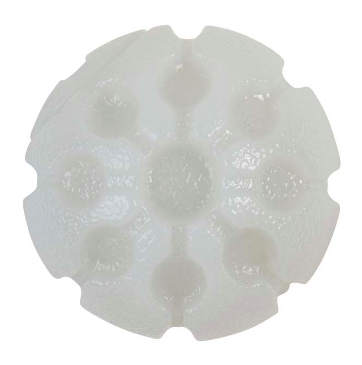 Not only is the Tuff Orbee ball extremely durable, it floats and has a minty flavor to it. So every time your pup chews, it freshens their breath. 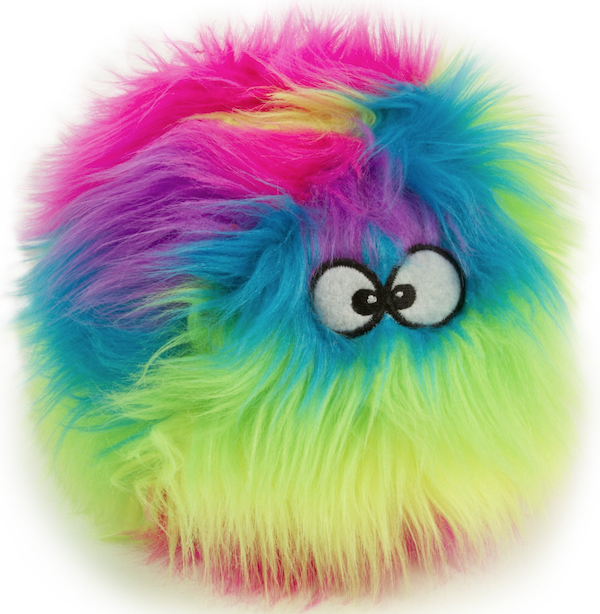 Plush toys get a bad rap, but this colorful GoDog Furballz Chew Guard Toy is surprisingly durable and can survive some serious chewing. 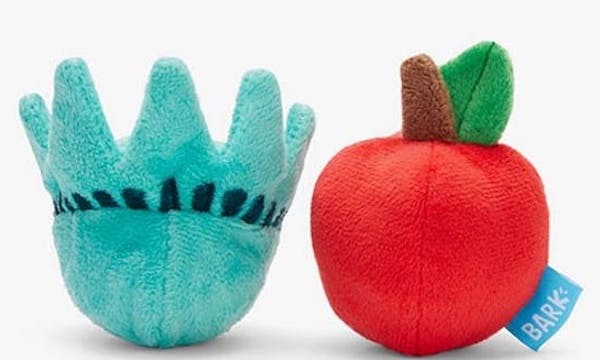 Plus it has a squeaker (and is hard to lose)! Got a homebody on your hands? 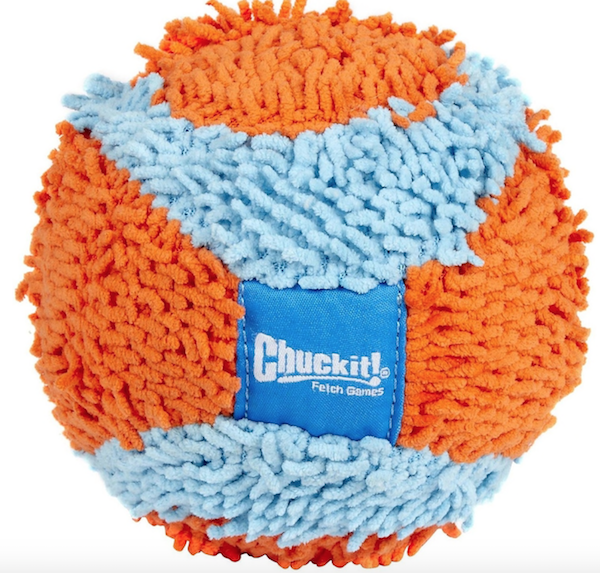 This super bouncy Chuckit! 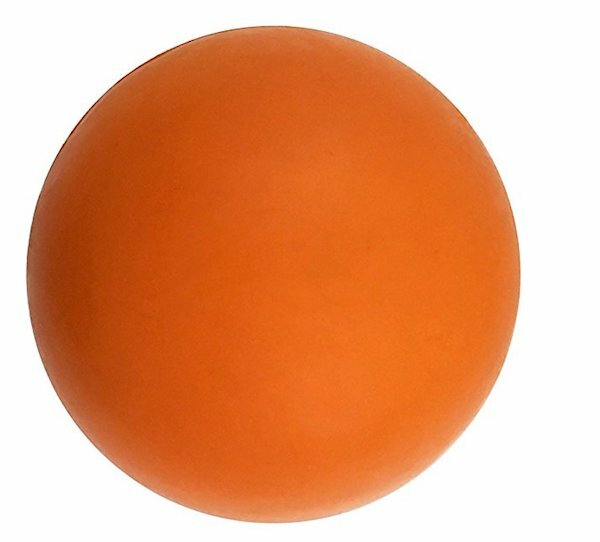 ball is ideal for small dogs and puppies and is made of terrycloth, so if you do accidentally misfire you won't break anything. Monster K9's Indestructible Ball lives up to its name—made from tough, industrial strength natural rubber, it's virtually puncture resistant. 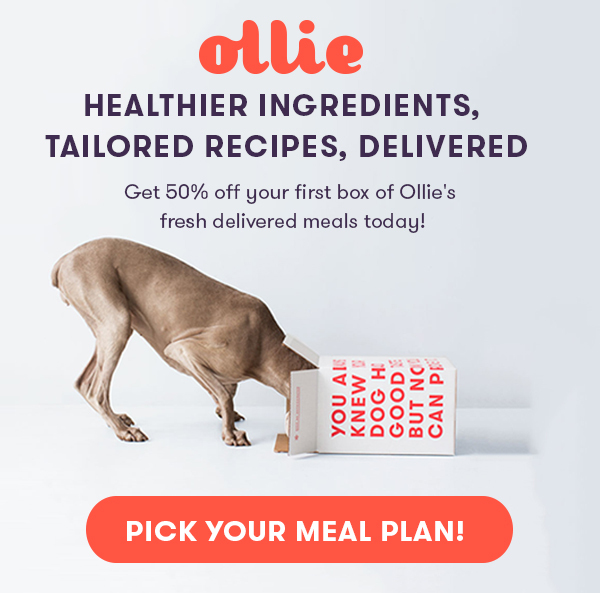 Plus it's 100% non-toxic so your pup can chew to his heart's content. 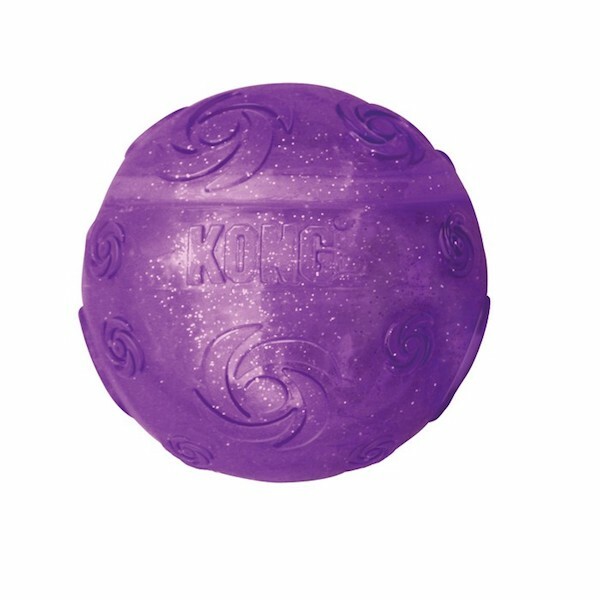 Kong's Squeezz Crackle ball is made for the pup who wants to sparkle at the park! 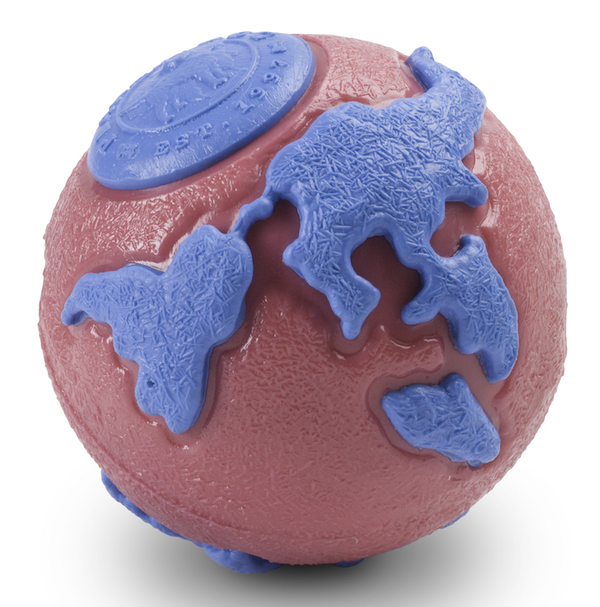 It makes a unique crackle sound that turns a game of fetch into an instant party. 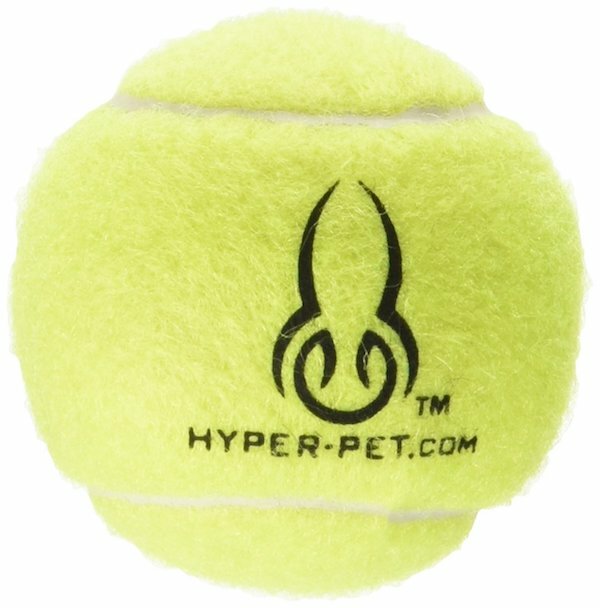 Hyper Pet's Tennis Ball isn't any regular ol' tennis ball—it's made of grade A rubber that is safe on your pup's teeth and is completely non-toxic. It also floats! This Sight-Sniffing Pack is perfect for the wannabe Manhattanite: It comes with a Lady Liberty ball that's easy to carry around the city streets and the apple squeaks almost as loud as a cab driver's horn. The Nite Ize GlowStreak LED Ball may not look particularly exciting, but it's bounce-activated LED core changes color when it hits the ground at night. It's also water (and drool) proof.